Film-Arcade.net: Terror Runs Wild on the Web with the Official Trailer for "e-Demon"
Terror Runs Wild on the Web with the Official Trailer for "e-Demon"
Dark Cuts Pictures recently send us over the official trailer for their upcoming release of "e-Demon". The film marks the first theatrical release from Dark Cut Pictures. "eDemon" hits theaters in limited release and VOD in September. Dark Cuts Pictures has acquired North American rights to Jeremy Wechter’s e-Demon, planning a fall theatrical and VOD release. 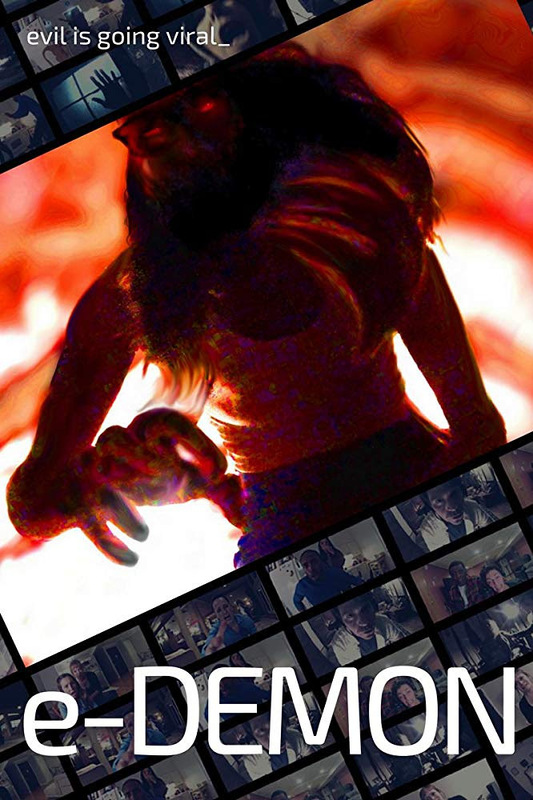 The pic, produced by Wechter, Michael Gonzalez, PJ Starks, and Emily Pojman, tells of an escaped demon on a dark and twisted mission that manipulates a group of friends hanging out on a video-chat. The film is craftily structured – it takes place completely on a computer screen via the webcams being shown. Dark Cuts is planning a September theatrical roll-out with a day-and-date VOD release. "Dark Cuts couldn’t be more excited about unleashing e-Demon upon the world. It’s an exciting and very unique supernatural horror film that audiences will really enjoy. What makes the film so unique is the blend of the classic Salem witch legends with the technological backdrop. We’re ecstatic to bring Jeremy Wechter’s work to North American audiences”, says Warner Davis, president of Dark Cuts Pictures.